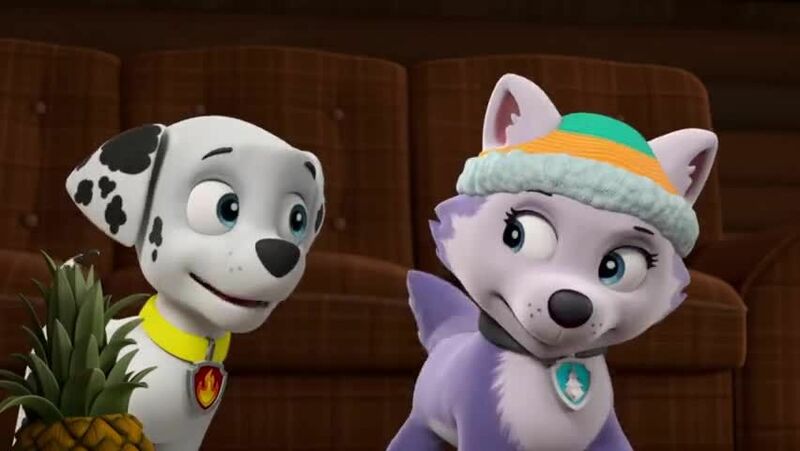 Watch full Paw Patrol Season 4 Episode 18 full HD online. Cartoon video Paw Patrol Episode 96 online for free in HD. Everest holds a sleepover with Cali the cat in her mountain cabin, but Cali becomes homesick and runs off. / Cap’n Turbot calls in the Air Patroller to save a surfer who has been thrust into the air by strong winds.